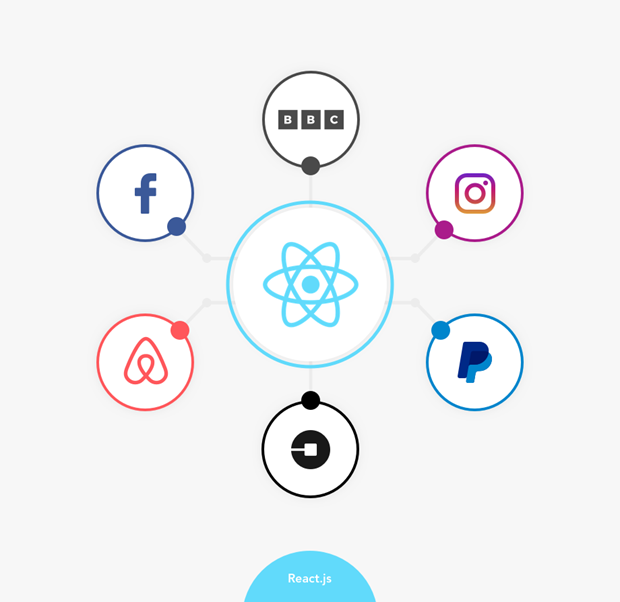 There is described which technology stack you need to choose for your web and mobile applications in 2019 to stay current in this article. 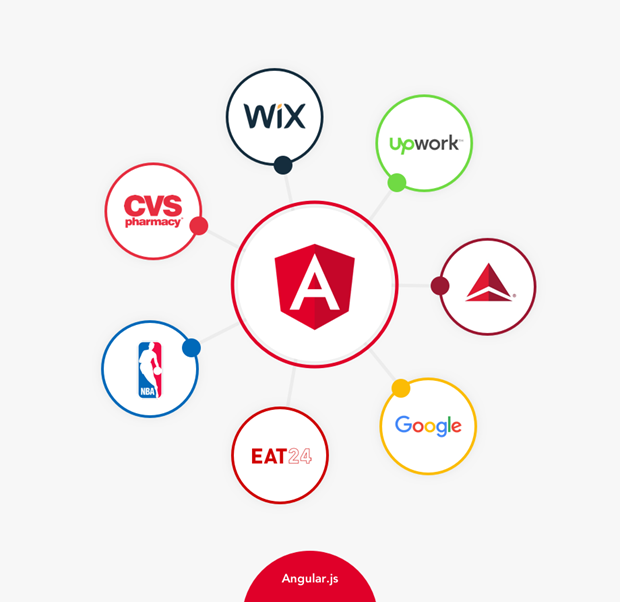 Angular is used in more than 600 application in Google, such as Firebase, Console, Google Analytics, Google Express, Google Cloud Platform, etc. It is also popular among the following large companies worldwide as Upwork, Delta, NBA, wix.com, CVS shop, Eat24. In 2019 it’s predicted that Angularwill continue to be in high demand.